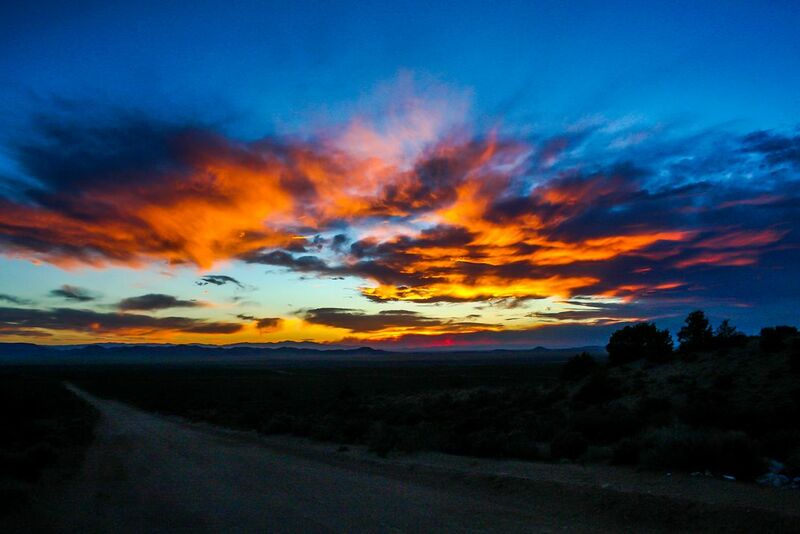 Sunset in the San Luis Valley, CO. The sunset is enhanced by smoke from the West Fork Fire. Date Uploaded: Nov. 9, 2013, 3:27 p.m.